Recommended restaurant in Shinmaruko this time is Ramen Kirin. Shinmaruko Station is the nearest train station to the ramen shop. Once you get off, take the east exit and walk for about 3 minutes or more to reach the place. The travel time really depends on your capacity to walk, roughly on the average speed, 3 to 5 minutes is enough. 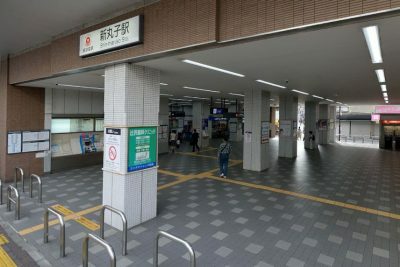 Another option is the Musashikosugi Station for Tokyu-Toyoko line. It is a little far though as you’d need to walk for about 9 minutes just to get there. If you love to exercise by walking and the weather is great, this second option is also a good way to choose. 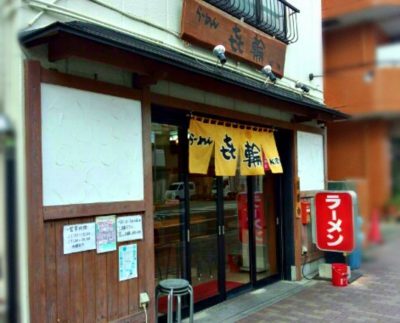 This ramen shop is situated at the corner of the street. You can see a narrow way that is a direct passage going to Shinmaruko station. It is beside the 7-story mansion that has brown bricks wall. On the other side is also a 9-story mansion in white with verandas for each unit. The exterior of the building looks a bit old but the cleanliness of the place’s surrounding is evident. Restaurant’s name is written in Japanese characters but you can also see the English word “Kirin” on it. 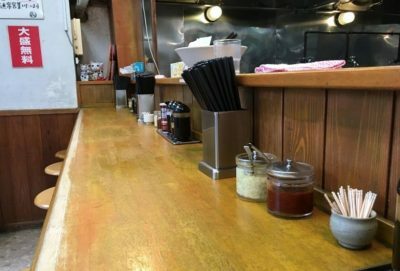 The interior is similar to the other ramen shops here in Japan. It has limited space and 9 counter seats for the customers. Though the place is narrow, I’d still give it a thumbs up because of its neatness. A very casual atmosphere that anyone who wishes to eat is welcome to stop by. No expensive-looking deets and no vivid color theme inside. 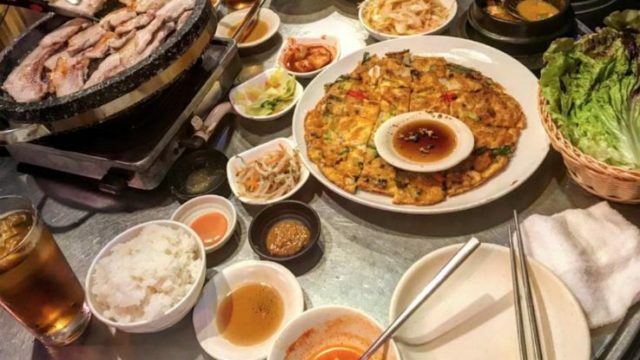 This place is recommended for solo diners, or pairs who wish to take a quick-slurpy meal. There’s no restriction whatsoever, it’s just that the place cannot accommodate a large number of people at the same time. The usual customers here are the locals. During my visit, I have not seen foreign customers or travelers at all. Highly recommended menu is Ramen and rice combo! 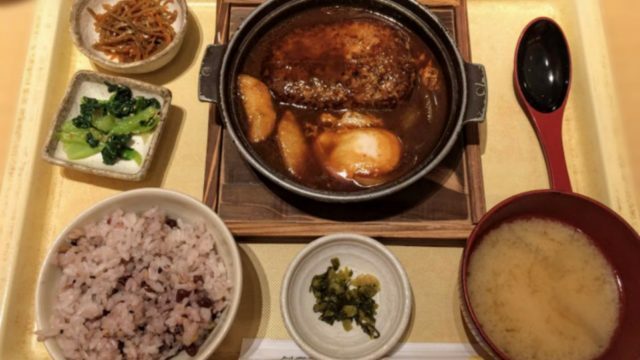 The broth is delicious and so appetizing to eat but if you try it with rice, I’m sure you’ll never forget the taste of these two. The noodle texture is not silky smooth but it is still worth to slurp! 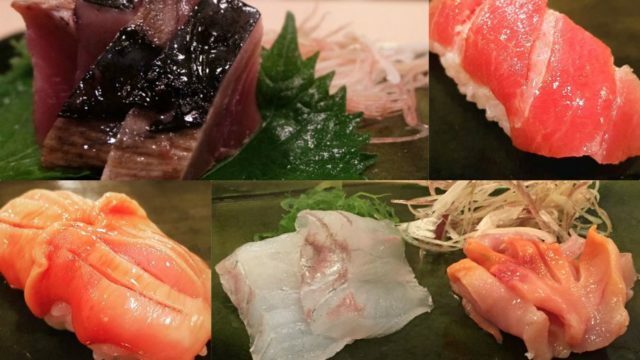 All menu are very reasonable given that the taste can really be satisfying to most. 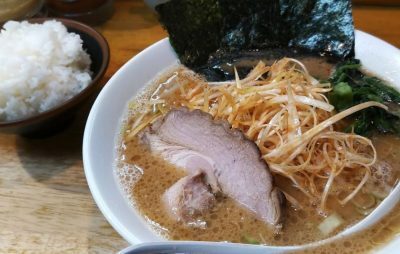 The serving is quite large (using large bowls) but as the locals said, it is the normal amount of serving in all ramen shops here in Japan. 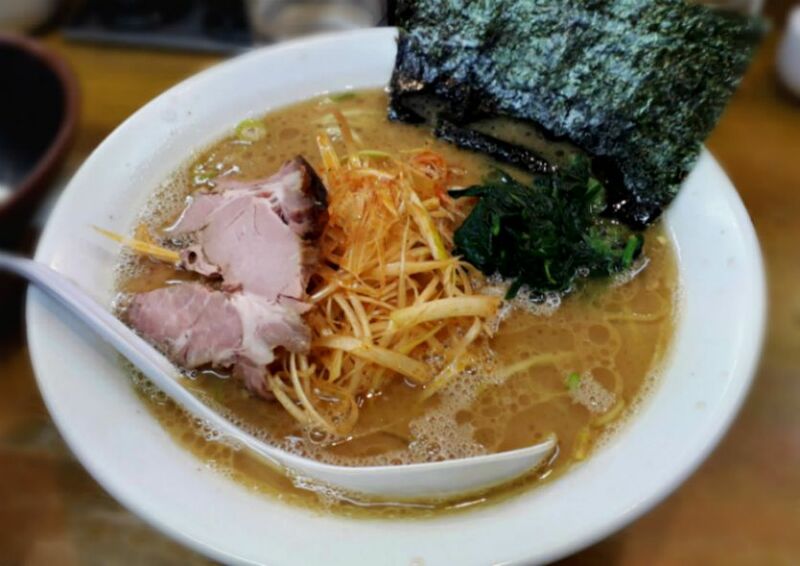 Make sure to come here on an empty stomach or else you’ll end up regretting not to finish one tasty ramen bowl! I highly recommend this place if you are eating alone or with a partner either a colleague, friend, or loved one. Free WiFi is unavailable in the area just like any other ramen shops.